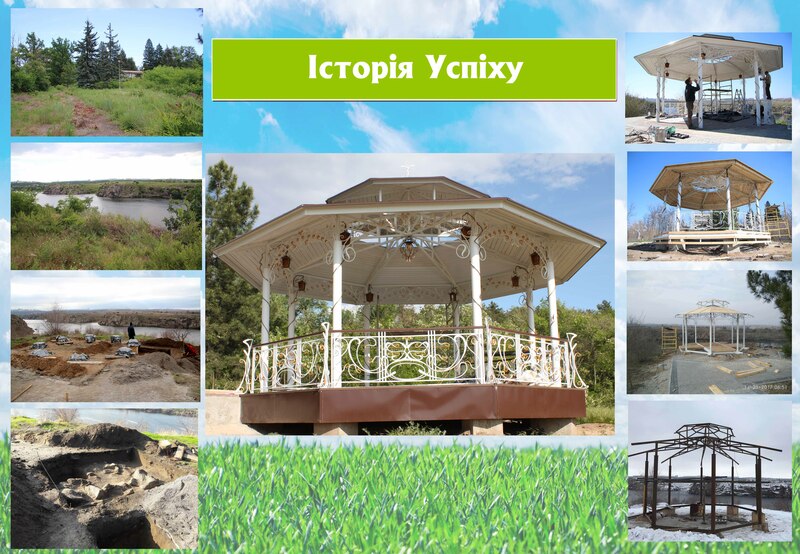 For the first time on the picturesque island of Khortytsia the creation of a rehabilitation park for physically different people is launched. The uniqueness of the project is that in Ukraine there is no park to be a recreational area for disabled persons. The founding of such a park will give these people an opportunity to touch a unique nature of the Khortytsia island with its spiritual energy and divine grace. Meanwhile it is to accentuate that rehabilitation parks working in other countries are oriented substantially to render all-round assistance to adults being in need of recovering of their health after stroke, Huntington’s disease, muscular dystrophy (the Chelsea Park, Georgia State, the USA), restoring physical and physiological abilities (the Manor Park, Richmond, British Columbia province, Canada). They are also oriented to social integration of handicapped persons (Ulan-Ude city, the Buryat Republic, Russia). It allows to guess about the uniqueness of such a novation as a rehabilitation park for children and adolescents with disabilities. The rehabilitation park will represent a limited territorial space where physically different people will get assistance to recover physical, spiritual and mental health by receiving medical, psychological and cognitive, cultural-animated, physiotherapeutic and social services. On its territory the areas of aesthetic and nature therapy will be located next to the medical and health-improving complex. The application of the state-of-the-art technologies of health-improving and rehabilitation services will give not only an opportunity to improve children’s health after education, but, first of all, to rehabilitate the latters. That is why the creation of rehabilitation park for disabled children and adolescents will become an important event for Zaporizhzhia region. In 2016 Zaporizhzhia Regional Council granted 2.5 hectares of land to create such a specialized park in the central part of the Khortytsia island, historically significant and sacred place for each Ukrainian. This area puts to the Dnieper River. There is also a three-storeyed building requiring capital repairs on its territory and then it will be used for studies and rehabilitation and prophylactic complex. 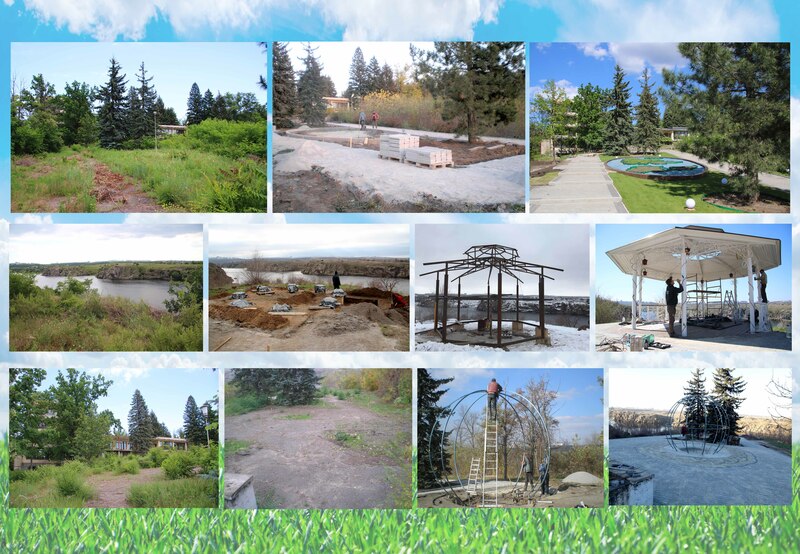 The works in the park have already been started, first of all, by the arrangement of the Alley of Peace and the observation area. During the work, some archaeological searches were сarried out. In the result the settlement of the Bronze Age was found. It makes the park unique in the historical meaning. The significance of creating such a complex is to attract attention and ensure the accessibility to the rehabilitation park not only of physically different people of the Zaporizhzhia region, but also of the people from all the regions of Ukraine and near and far-abroad countries.